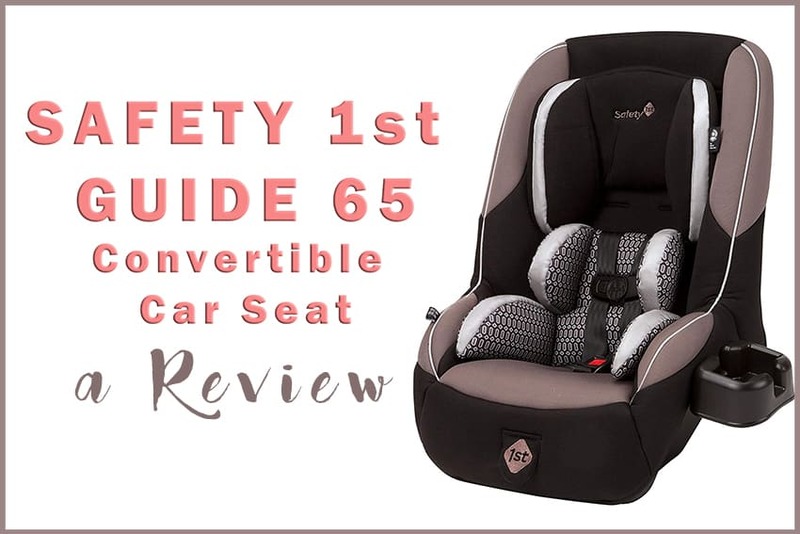 Are you looking for the best travel car seat 2019, than Safety 1st Guide 65 Convertible Car Seat has got you covered! 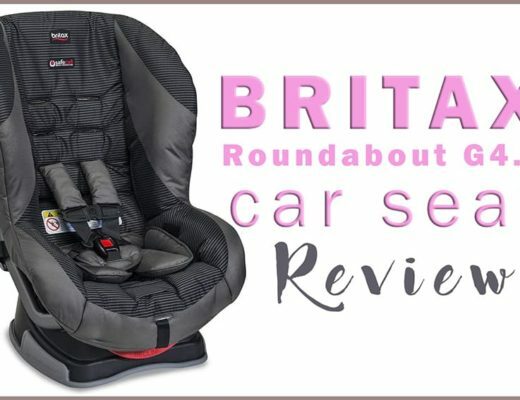 There are tonnes of good car seats on the market today, however not many come highly ranking as the best travel car seat 2019. Safety 1st Guide 65 is, very much deservedly high in the top 10. 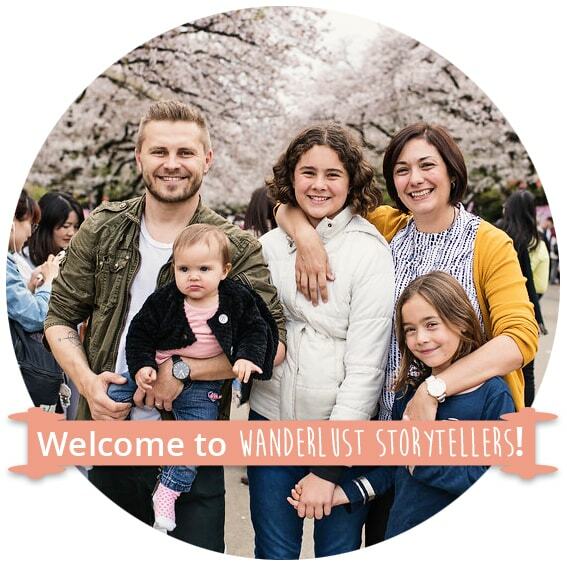 Best travel car seat 2019! 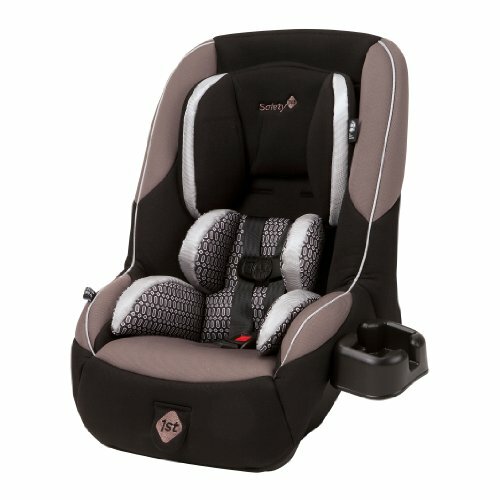 The Safety 1st Guide 65 Convertible Car Seat is undoubtedly the best travel car seat for babies and toddler this year! As the name suggests, this car seat can last until your child is 65 lbs. This, of course means, that you car use this seat for a much longer period of time than majority of the seats out there. This car seat weighs only 14 lbs, which makes this seat one of the lightest seats available on the market today! Being extremely lightweight, makes this seat easy to carry around with you wherever you travel to. We do recommend however, that you use a car seat backpack or a car seat roller like the Go-Go Babyz Travelmate to make life easier. 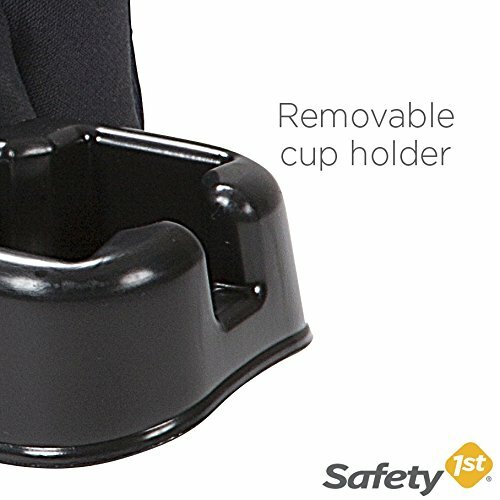 The Safety 1st Guide 65 measures around 18″ in width, which means that it should fit perfectly on the economy class airline seats. Should some of the airline seats be a bit slimmer, you might need to have the armrest in an upright position. The biggest bonus of this car seat is, that it is convertible of course! When using this seat in a rear-facing position, you can accommodate kids from 5 lbs to 40 lbs. Alternatively, when using the seat in a forward-facing position, the weight range goes from 22 lbs to the maximum of 65 lbs. Lightweight: Talk about one of the lightest car seats for travel on the market today, and weighing only 14 lbs. 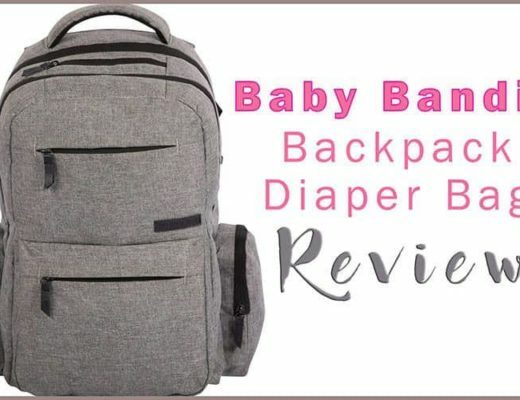 Easy to transport and a great portable travel car seat! Affordable Price: Although this travel car seat is relatively cheap, it is a very well made and highly reputable product! Convertibility: Safety first convertible car seat can convert from the rear-facing to the front-facing car seat, meaning that the weight limit can get all the way up to the 65 lbs! 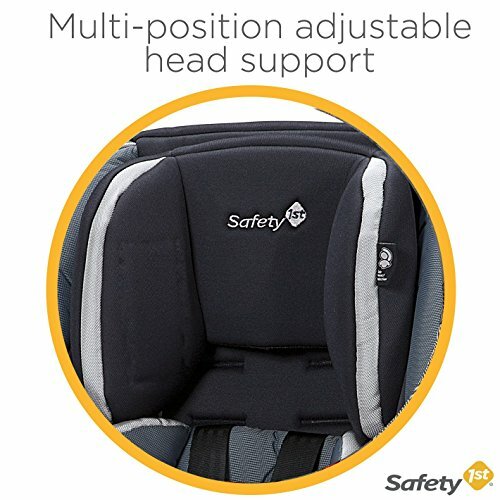 Easy set up: This is a super easy car seat to set up, so do not worry here. When you are on the airplane, all it takes is 30 seconds. 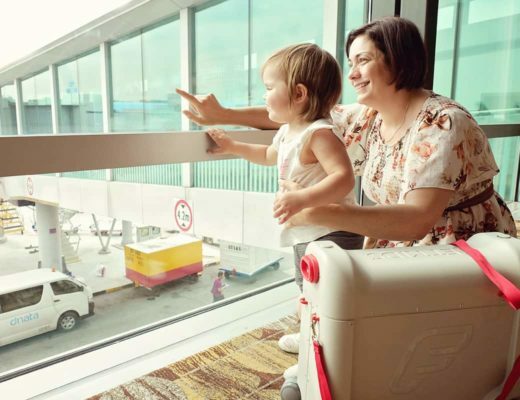 Can be awkward to carry around without a carry bag: When you travel with the Safety First Guide 65 car seat, I would strongly recommend to get yourself a car seat backpack or a car seat roller like the Go-Go Babyz Travelmate. 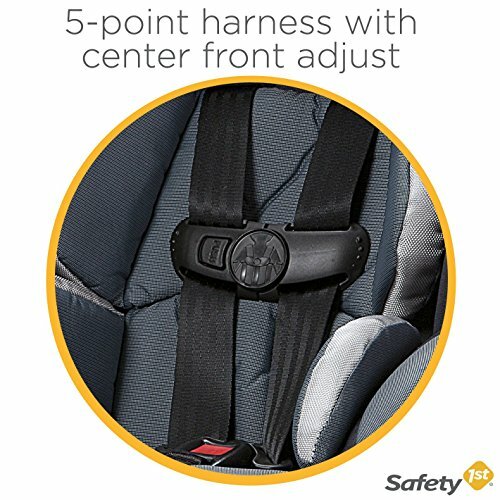 The Safety 1st Guide 65 Car Seat is one of the best affordable baby car seats for travel, or should I say, best cheap baby car seats for travel. It is a super lightweight and slim enough to fit on any airplane seat It also has a wide weight limit, meaning that you can use the seat for many years to come. The seat is definitely one of the best car seat for traveling with on an airplane.